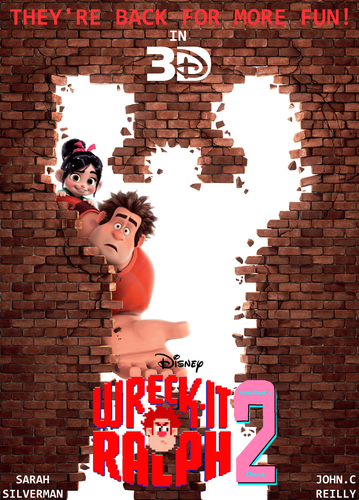 Wreck-It Ralph 2 3D Poster. . HD Wallpaper and background images in the Vanellope von Schweetz club tagged: photo. 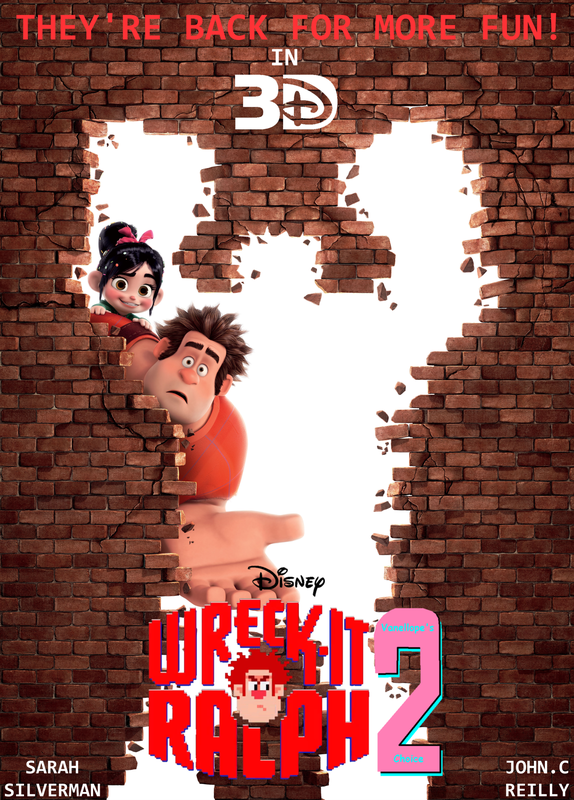 This Vanellope von Schweetz photo might contain sign, poster, teksto, pisara, kalye, lungsod tanawin, and urban na setting.